In keeping with India's vision to become a world leader in Science and Technology and to usher in a new revolution, resulting in an unprecedented economic growth, Government of India reassessed the need of technical manpower and decided to set up eight new IITs. Six of them started functioning back from the academic year 2008-09. These were established at Hyderabad, Gandhinagar, Rajasthan, Ropar, Patna and Bhubaneswar. IIT Indore and IIT Mandi started functioning from July 2009. 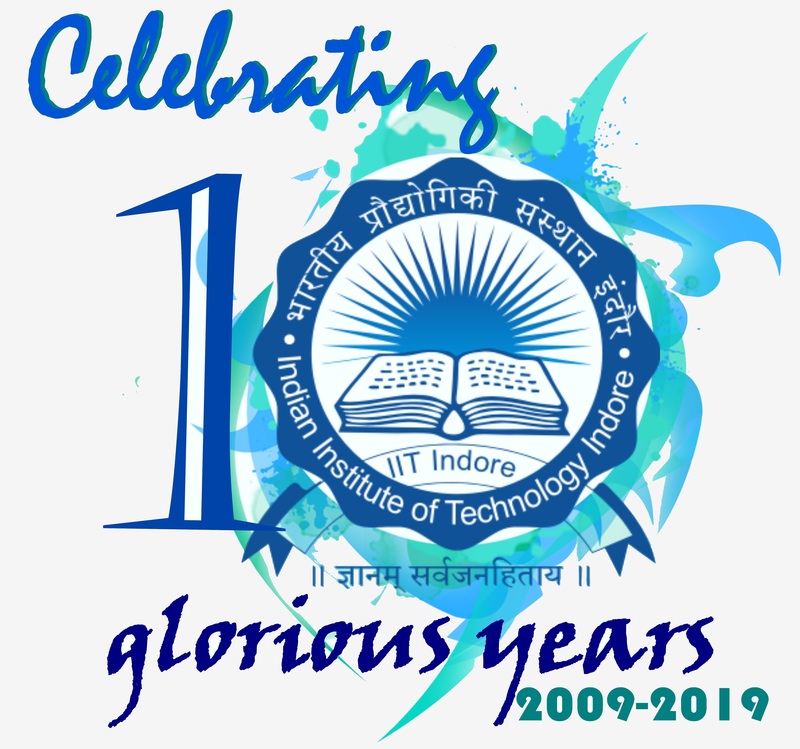 Indian Institute of Technology Indore located in Madhya Pradesh, known as IIT Indore or IITI, is an institute of national importance established by the Government of India in 2009. It is one of the eight new IITs, started by the Ministry of Human Resource Development (India), Government of India. The institution started functioning from 2009-10 in a temporary campus at Institute of Engineering and Technology of Devi Ahilyabai University under mentorship of IIT Bombay. Shri Arjun Singh, the Union HRD minister, laid the foundation of the permanent campus, spread over an area of around 501.42-acre (2.1 km2), on 17th February 2009 at Simrol, a location on Khandwa Road about 25 km from the city of Indore. Since , February 2016, IIT Indore has started functioning from its permanent campus. All the Administrative Offices, Material Management Section, Finance and Account Section, The School of Basic Sciences, The School of Humanities and Social Sciences, The School of Engineering, Basic Science Labs and Engineering Labs are all established in this campus. The Central Library is also situated in this campus. The Academic office is responsible for all the academic affairs of the students of the Institute. There is a Dean of Academic Affairs, two Associate Dean (Academic), an Administrative Officer, a Manager and three Deputy Manager in this office besides some contractual employees.